In today’s economic times, stress and anxiety are taking their toll on more people than ever. Dr. Roger Callahan’s Thought Field Therapy® has over 30 years of success in conquering trauma, stress, phobias, and addictions through Roger’s discovery of meridian tapping. Your Stress, Worry And Anxiety! If someone you love has caused you emotional pain, let Roger Callahan’s guide you through TFT to heal the emotional wounds caused by love pain and other traumas. 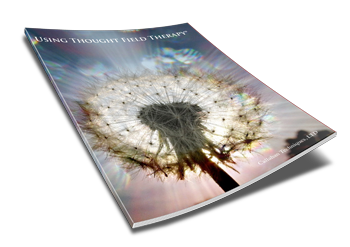 If you’ve been hurt by a loved one, been rejected, or suffered an emotional trauma, Thought Field Therapy will help you get back to normal, and over the pain you’re feeling. 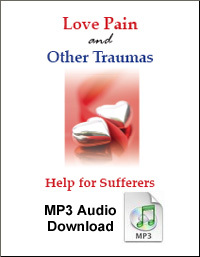 In this FREE audio recording interview with Roger Callahan, which he did a few years back on Valentines Day, you’ll be walked through the TFT steps to overcoming your pain…. Also, please visit www.RogerCallahan.com for more of our programs designed to help you overcome any stress, phobia, trauma you may be facing.